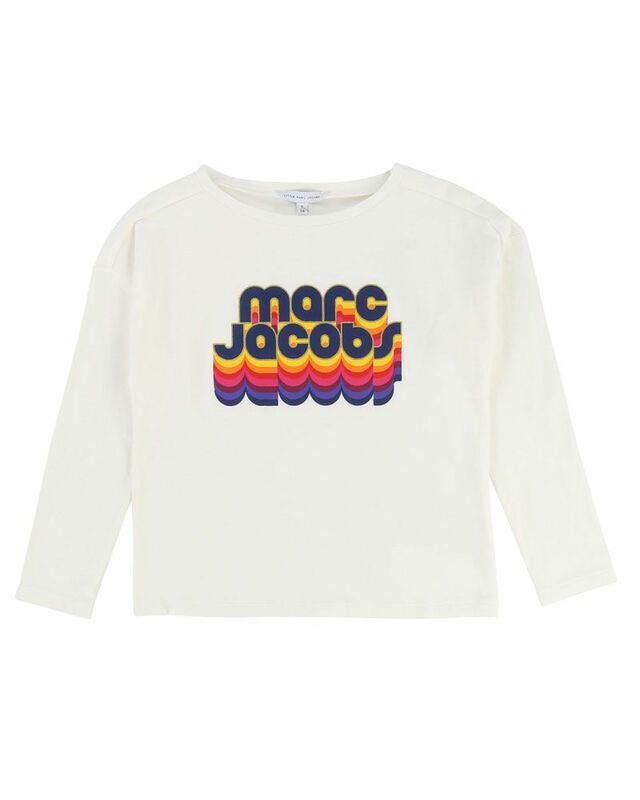 Little Marc Jacobs soft cotton offwhite jersey top with graphic print detailing. 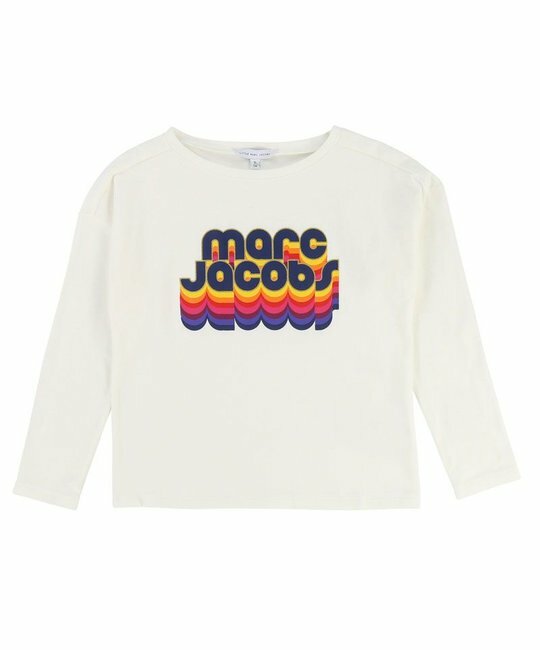 60% Cotton, 40% Modal. Imported.